Lil Uzi is getting everyone surprise as the voice rises that he is ending his music career after dropping his next LP. 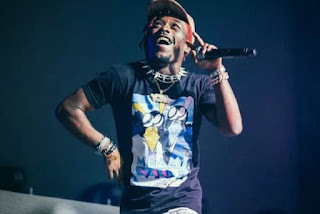 The fact is that the main reason why Lil Uzi quieting Music is still unknown. All his fans are seriously asking this question why Lil Uzi wants to give up just like that. His last project was Enternal Atake yet we are still looking up to him. He just made it known on his Instagram/twitter where he informed his fans that he is ending music just after he thanked them for supporting but he is done with music.He said that he wants to be normal and go back to 2013. No word yet on if this was serious or what it was influenced by.